How do I install Constant Contact on my MoonClerk account? 4) You'll be directed to a Constant Contact hosted page. Enter your login credentials and click Log In. 5) You'll then be directed to another Constant Contact hosted page. Click on the Grant Access button. 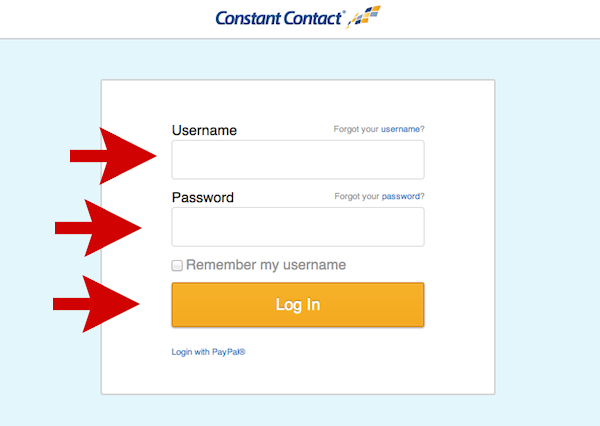 6) Constant Contact is now available for you to use on your payment forms. Learn how to add your payers to a Constant Contact audience list when they check out on one of your payment forms.